Michael Wallace has 20 years of experience in public accounting. He is a member of the American Institute of Certified Public Accountants (AICPA), and a member of the Tennessee and Alabama Society of Certified Public Accountants. He is on the board of directors at First Advantage Bancorp where he serves as the Audit Committee Chairman. He is also on the board of directors for Clarksville Academy. 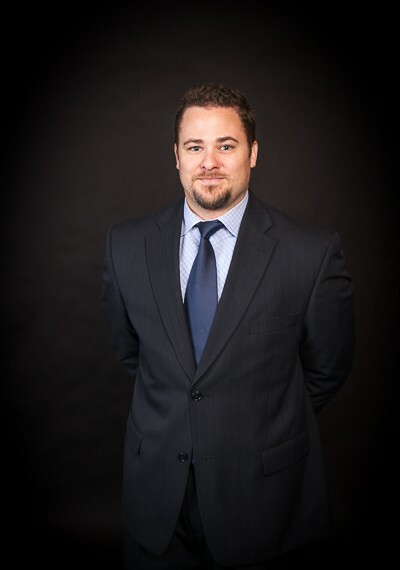 Michael is a licensed CVA (Certified Valuation Analyst), and has been designated a Personal Financial Specialist and an ABV (accredited in business valuation) by the AICPA. His focus is on small to medium business needs, valuations of small to medium sized businesses and outsourced accounting for his clients. He has extensive experience in the following industries: medical, construction, retail, day care, legal. Michael serves as the finance chairman for Grace Community Church. Michael is married with three children.